Focus on the local community. This is where you’re going to be getting the majority of your patients, so why not go out on a limb and get your cards out to coffee shops, public areas, and any popular hang-outs in your area. You never know who will see them and say, “Wow, I have been needing for a dentist and never got around to looking for one.” Next thing you know, they’re calling you. Develop your SEO. 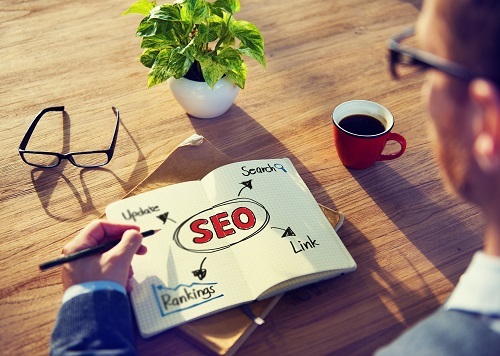 SEO, or Search Engine Optimization, are efforts to help your website gain rankings on Google. The better your ranking, the more potential patients your company will be exposed to. This process can be a large undertaking, so you should probably contract with a professional SEO company if you’re not prepared to do this yourself. can make a big difference to people. Nowadays, people expect an experience, not just a service. You don’t have to do a lot in order to personalize to help patients feel comfortable. An SEO and Inbound Marketing company can assist you with not only dental marketing tips, so that you can focus on what you’re best at: patient care. Farotech is very experienced with serving dental practices and other healthcare professionals with their needs for marketing. We seek the highest level of professionalism, and are familiar with the dental terminology that sets you apart from an average company wanting marketing services. Contact us today for a free consultation to take you the step beyond dental marketing tips.